Whew! We made it through one of the big celestial events of this month! Were you able to view the Full Moon Eclipse on April 15? I did get up in the middle of the night to look but it was cloudy here in Maryland and I couldn’t see it. I have felt the energy this week, and many people are talking about how the Eclipse has affected them. Now we’re ready for the big one – the Cardinal Grand Cross, April 20-23. 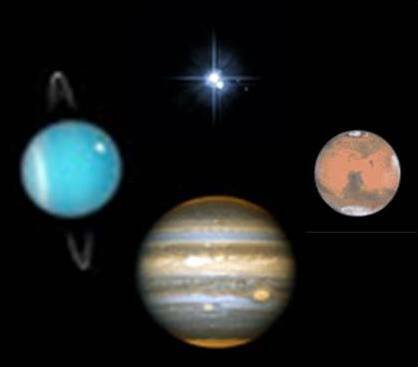 This is when Jupiter, Uranus, Pluto and Mars play together in a big cross with right angles in the middle. We are invited to change and to change in big ways. Here is some guidance fromThe Mountain Astrologer magazine: “Engaging the assistance of others (Mars in partnering Libra) in pursuit of our most creative goals could be the key to changing the course of our lives and helping to bring humanity to the higher level of consciousness promised by Uranus square Pluto.” In other words, collaboration will create more success and growth than competition. Relationships were up for reassessment during the total eclipse earlier this month and we were invited to look at how we show up for others. Then the Sun moves in the solid Earth sign of Taurus on April 19. While we could choose to resist change by being ‘stubborn as a bull,’ we could also use this solidity to build confidence that we can use these celestial energies to create positive transformation in the world through transforming ourselves. I have been working with these energies for awhile now and I can tell you that big change is possible! It’s time for each of us to figure out how we are going to shine our inner Light into the world. Who are you, really? Now is the time to look inside. Now is the time to clear those beliefs that make you think you are less than wonderful. Take Loving Action in the direction of your dreams today!